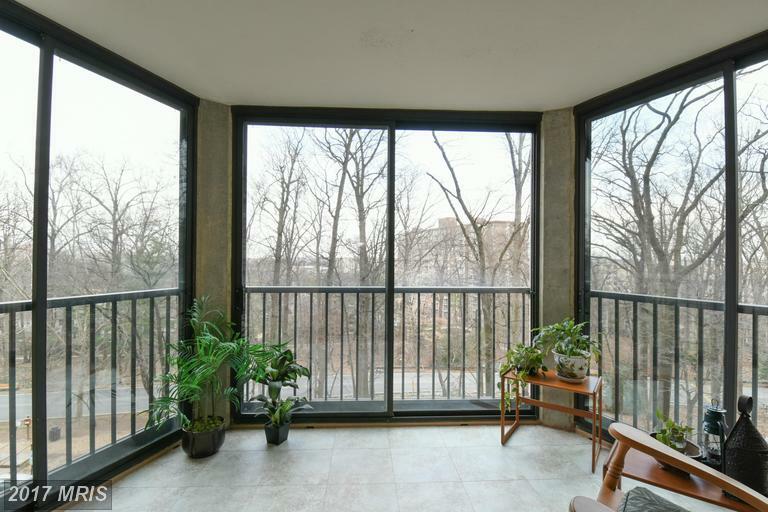 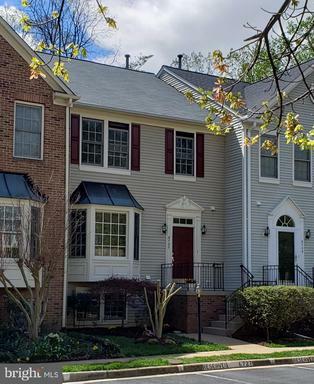 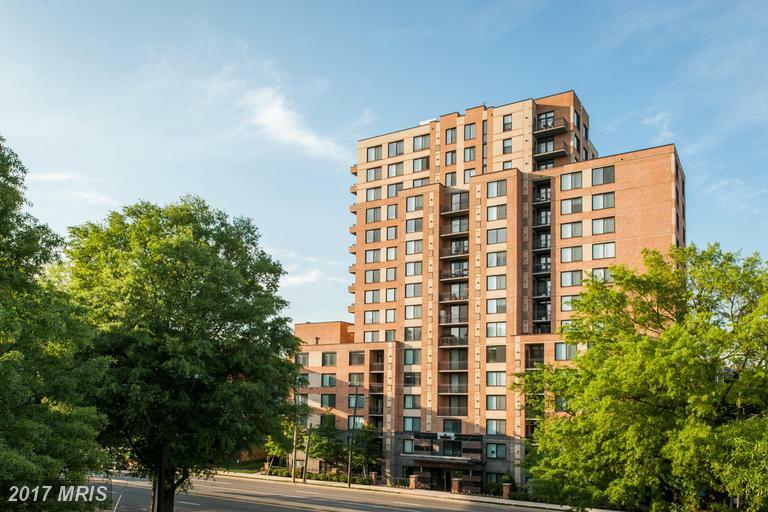 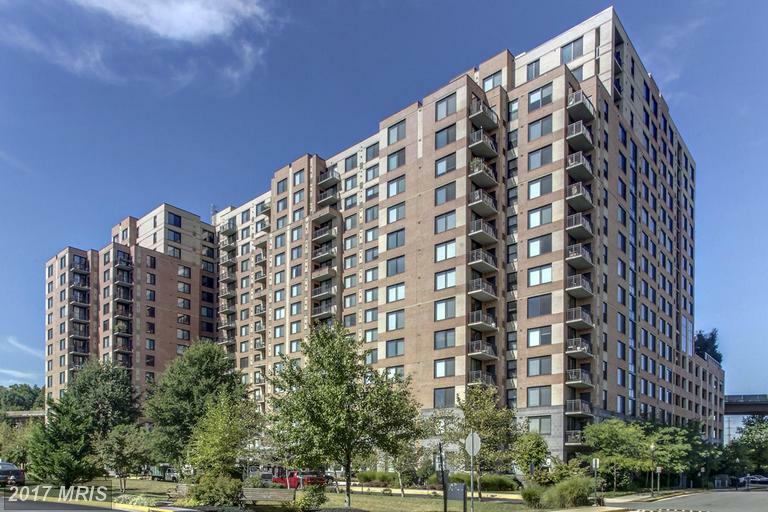 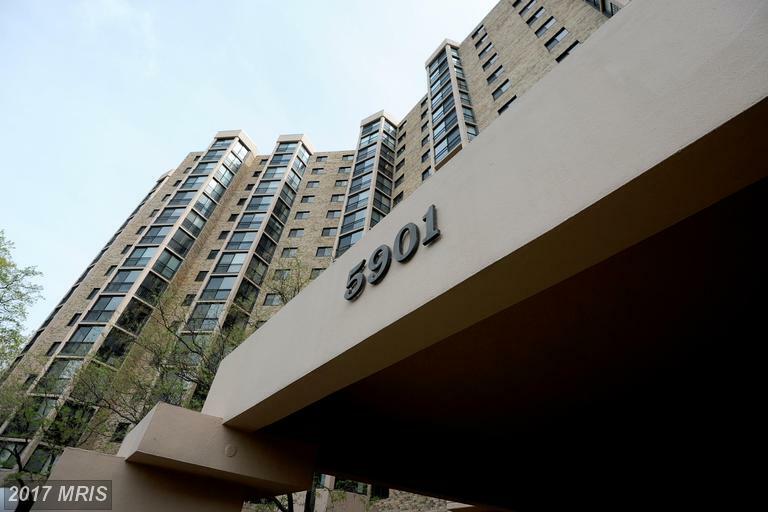 This 1 bedroom in Midtown Alexandria Station condo is listed for $294,000. 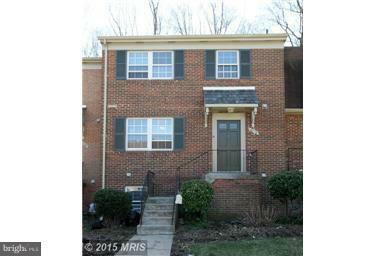 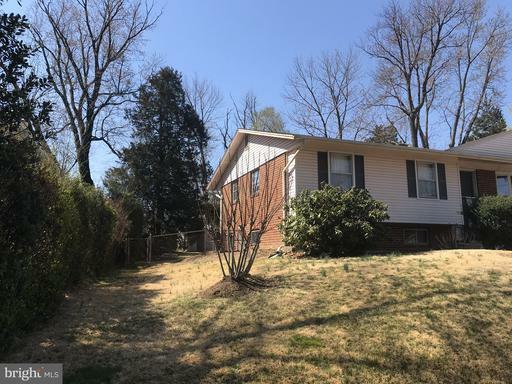 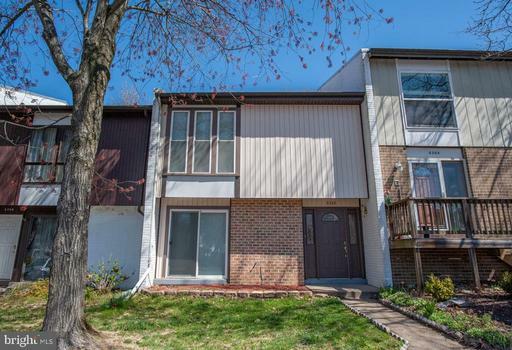 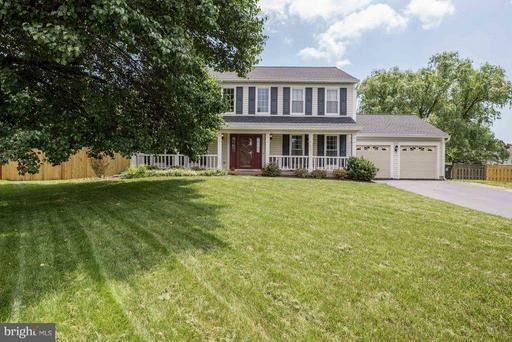 This home has 805 sqft of living area with 1 full baths and 0 half baths. 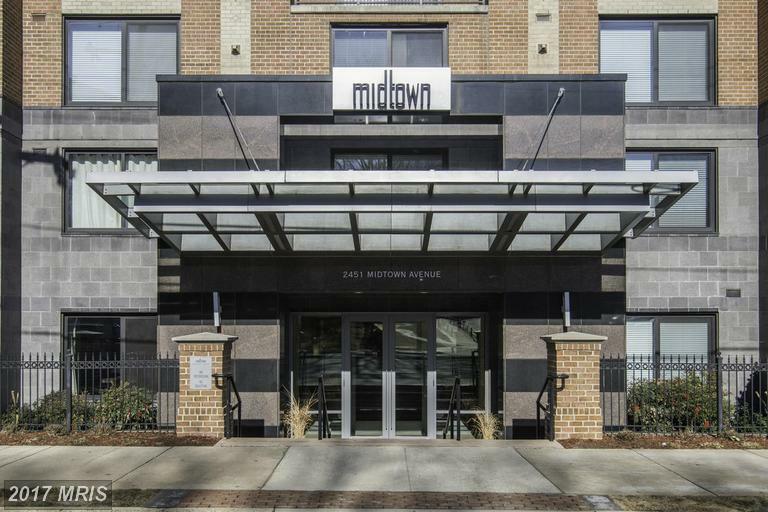 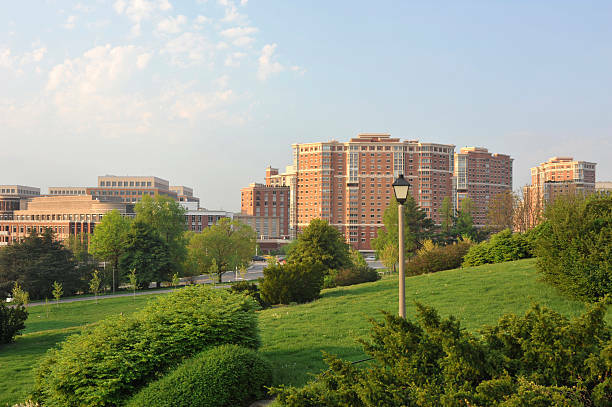 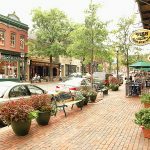 The average living area of homes in Midtown Alexandria Sta is 958.